Special Gifts From MSC Cruises! A few weeks ago I was sent a email asking if Maxwell would like to receive some summer treats from the lovely people at MSC Cruises. With our holiday coming up and me being busy with my blog, I thought it would be a lovely idea to receive a lovely treat from MSC Cruises to keep Maxwell entertained. 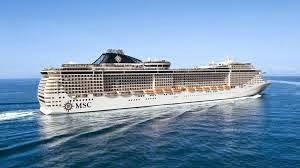 Living in Southampton we often see the MSC Cruise ships departing from Southampton and this gave me even more reason to look forward to seeing what they were going to send us. I have always been a huge fan of the water, with my parents owning their own yacht as well as my Grandma sailing on the big ships like the QE2, their is nothing more I like to do than watching the ships sail by from our local areas such as Hythe Marina, Lepe Beach and Calshot. We were sent some craft goodies including a lovely sea themed sticker book, additional sea themed stickers and some toddler friendly crayons which were perfect for Maxwell's small hands to grip. We ended taking the sticker book and crayons on holiday. They kept Maxwell entertained for hours. 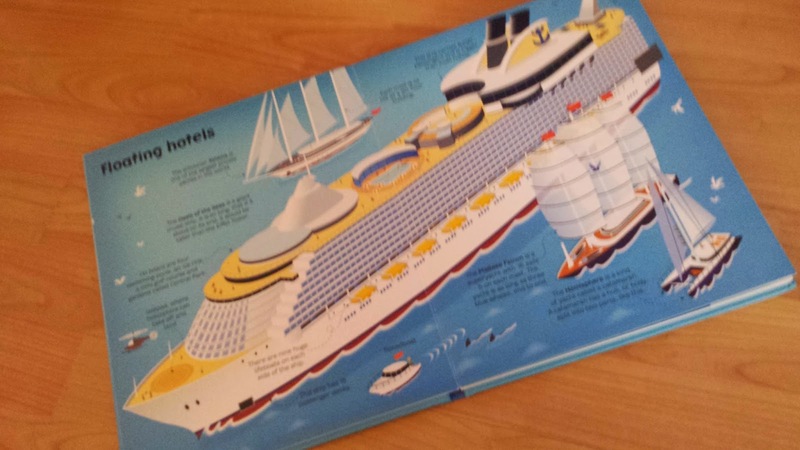 We were sent a Usborne Big Book Of Ships. I adore this book and since having it me and Maxwell have gone through it and I have explained to him what we see on the water when we visit our key sea places. Although he is still a little to young to understand, this book will grow with him. The illustrations are lovely and the text inside the book is simple for him to understand. 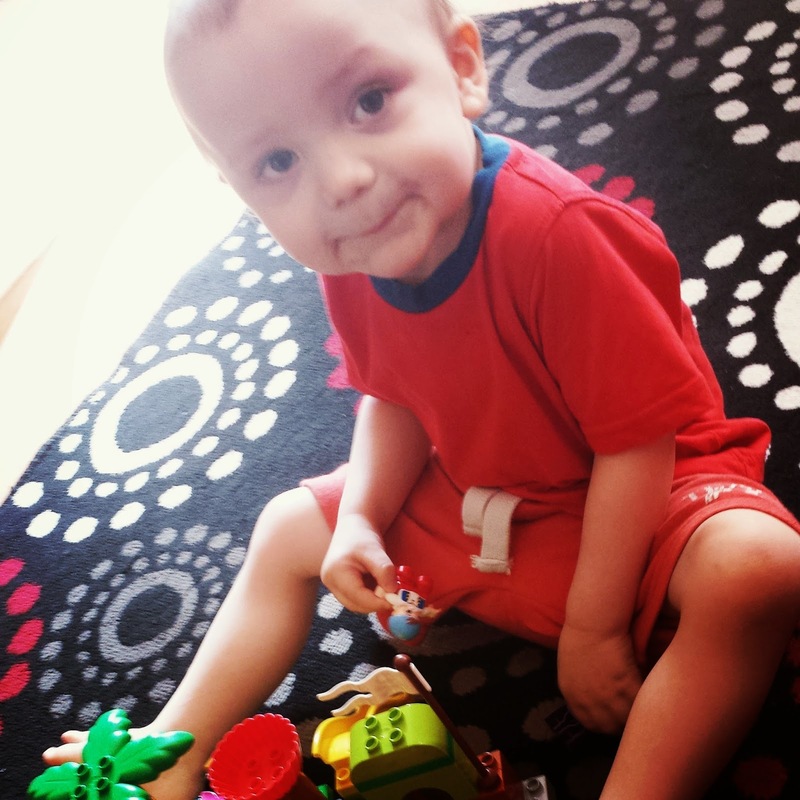 Maxwell's favourite item which we were sent in the box was an amazing Jake And The Neverland Pirate Lego Duplo Set. Maxwell is a huge fan of pirates and this set is perfect for Maxwell, it has kept him entertained for hours and I can not see him getting bored of it soon. The set is colourful, easy to build and has lots of little extra bits which make the set detailed. 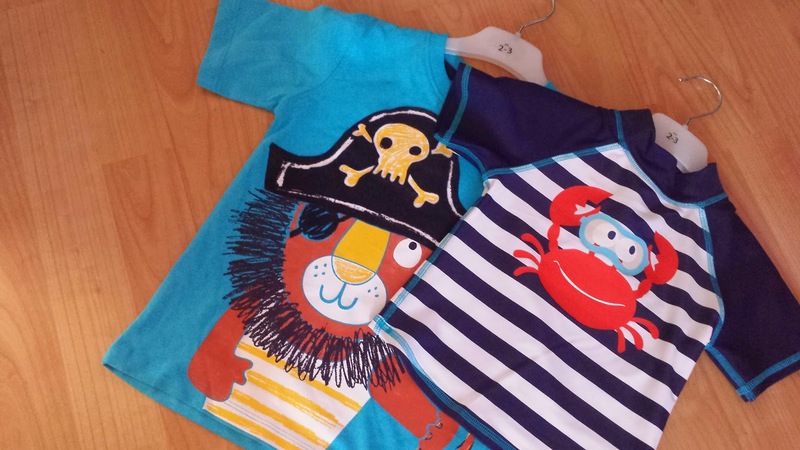 The last set of goodies Maxwell was sent was a lovely swimming top and a tshirt. With the summer coming up the swimming top is perfect for Maxwell to wear outside in the sun and the tshirt is perfect to keep him cool in the hot sun. We just wanted to say a huge thank you to MSC Cruises for sending us lovely thoughtful gifts. It was a lovely surprise and one which we very much appreciate. One day we hope to make the dream of sailing on one of your beautiful cruise ships a reality! I was not asked to write this post. I simply did as I wanted to thank MSC Cruises for their kindness. Everything written in this post is my own, honest opinion. What lovely gifts - the Usborne book looks brilliant. Very thoughtful put together gift! Aww how lovely :) Those t-shirts are great!